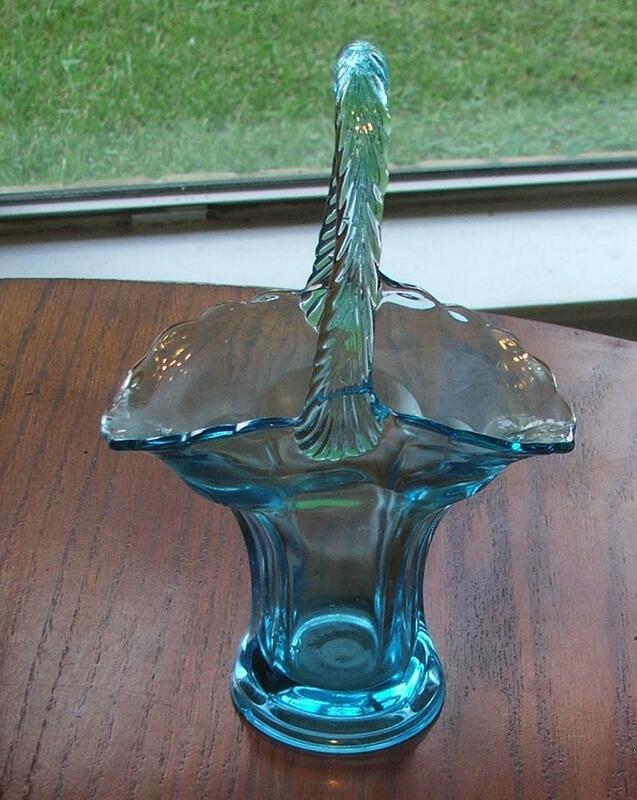 Beautiful cut glass vase with scalloped edges. Detailed trim. Sections on bottom have scalloped trim at top of panel. You don't see this color very often. Measures 9 1/4" tall. 6" at widest point. Would look well in any decor but particularly in a retro 50s or contemporary home. Measure 8 x 5 1/4 x 2 3/4". Be sure and check out my other collectible items. International shoppers please contact me for shipping. If you like my booth, please mark it as a favorite. Be sure and check my other booth, Selon's_collectibles.